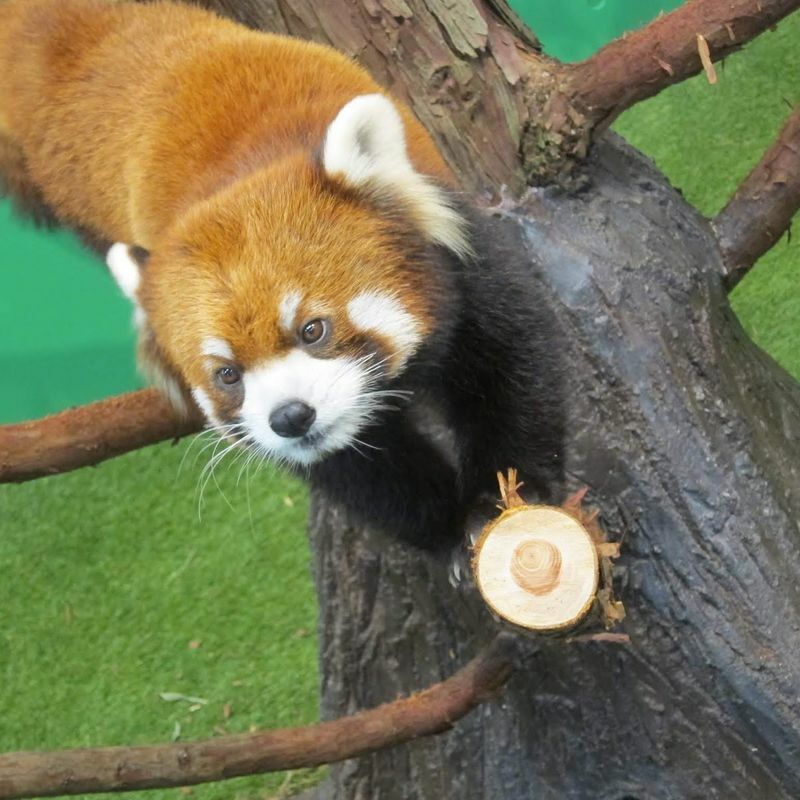 The Izu Shaboten Zoo is kind of special, because it is more like a small adventure park. The main topic is South America. There are several areas that were sorted according to the animals. You can go on a boat ride on the small pond, walk through many caves or interact with many animals in their walk free area. It is definitely a very different kind of zoo. 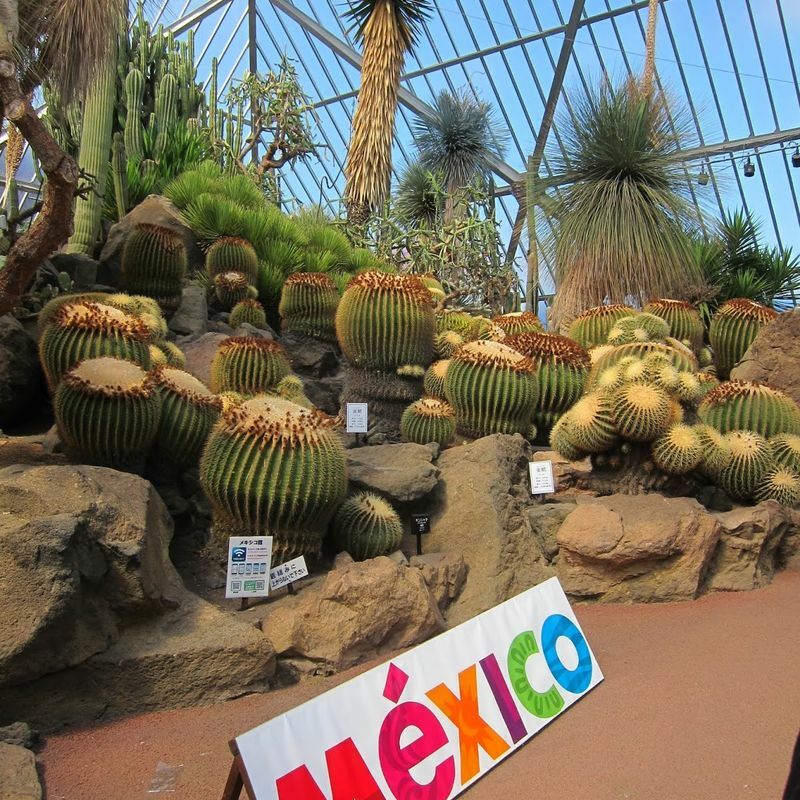 Especially for cactus fans, the zoo is perfect. Many areas are full with giant cactus plants, which were incredibly impressive. There were also various statues from Mexico (replica), which gave the whole a very South American flair. The absolute highlight for me, however, was that the zoo is a small Capybara paradise. 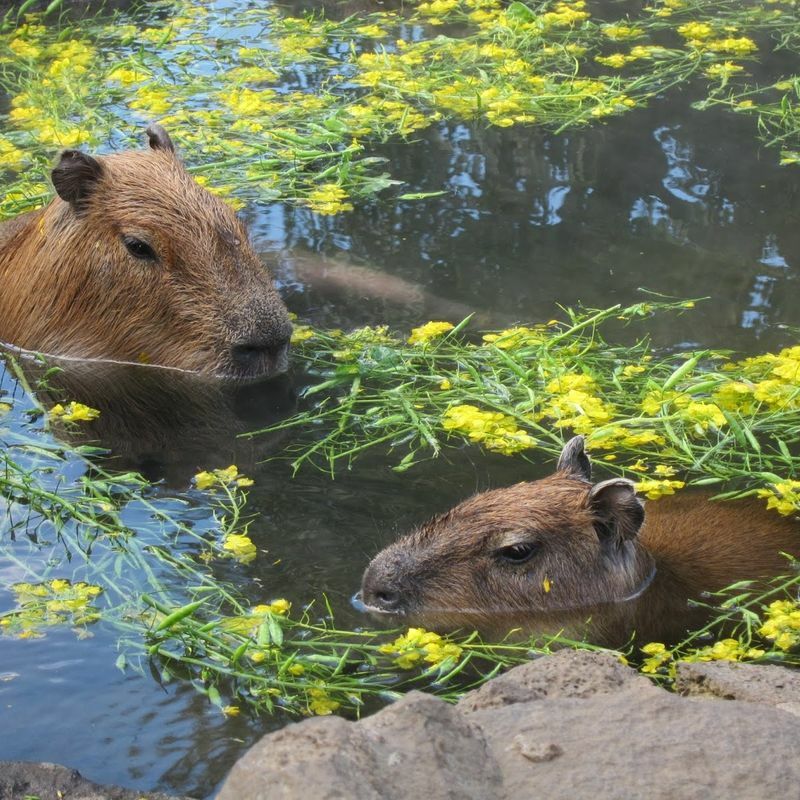 The small sweet capybaras from South America can be admired and touched on every corner. There was also an area for small animals, which you could pet like mice, guinea pigs and hedgehogs. Finally, there was the big Capybara highlight. A hot spring full of capybaras, who really enjoy the swimming in the water. The entrance fee of 2500 Yen is a little bit high, but the zoo is absolutely worth it. There are also many extra costs. For example if you want to do a boat tour or if you wanted to feed the animals. With children this can quickly become a nightmare, but still the zoo is highly recommended.